Construction is who we are and what we love to do. Our talented and experienced team will keep the building process going smoothly and make your design plans a reality. New home construction can be an incredibly difficult task. A-1 Roofing is your best solution! As Minnesota building codes change, A-1 Roofing is always continuing their education to improve building practices. From initial construction ground braking to the final inspections; count on Terry to follow up to the end. 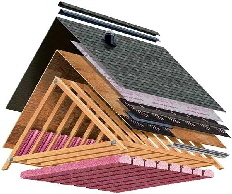 A-1 Enterprises is your experienced roofing contractor for all types of roofing needs. 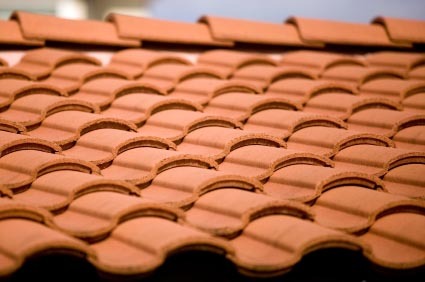 If you’re thinking of replacing or repairing your roof, then look no further. A-1 Enterprises has been serving the community and satisfying customers since 1967. 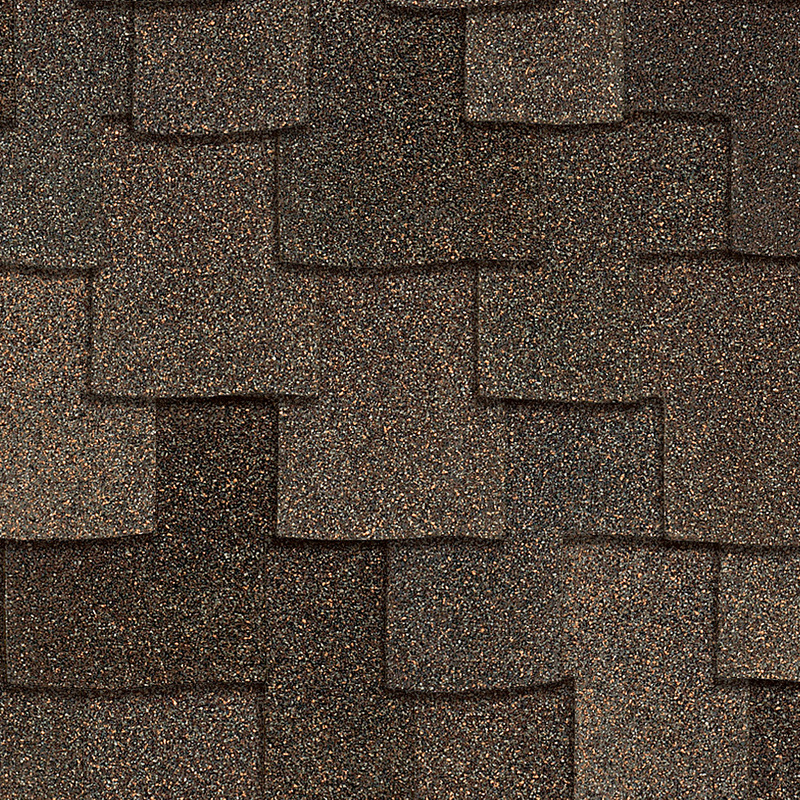 We use top-of-the-line roofing supplies, have a well-trained staff, and an excellent track record of customer satisfaction. Whether your roof needs a tear-off, a face lift, a re-roof, a repair, maintenance, restoration, renovation, or a custom consultation, A-1 Enterprises has the expertise, the experience, and the customer-comes-first service to handle any job. A-1 Enterprises is your experienced Building contractor for all types of new and remodeling needs. The beginning of the building process starts with getting to know you and your unique needs. We’ll discuss your ideas, budget and deadline, and bring you our own ideas based on our experience. If you’re thinking of replacing or repairing your deck, or maybe simply adding a new deck call us. If your interested in adding on to your home then look no further. 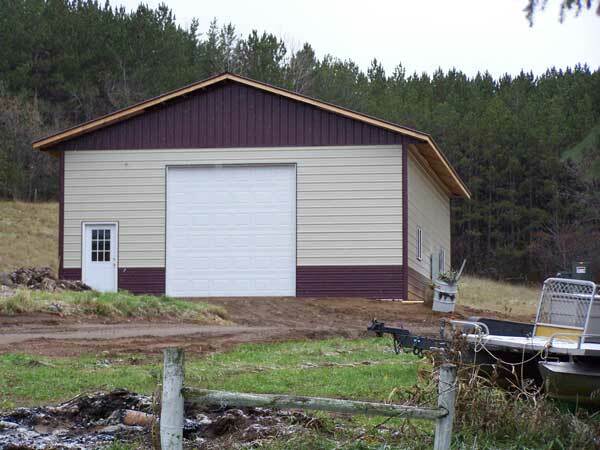 A-1 Enterprises is here to take you from start to finish on all your shed, garage, deck or new addition needs. Licensed (#BC636806) Bonded and InsuredProudly serving the Brainerd Lakes area for over 20 years. Including: Brainerd, Baxter, Deerwood, Aitkin, Onamia, Garrison, Pine Center, Hassman, Isle , Crosby, and more.